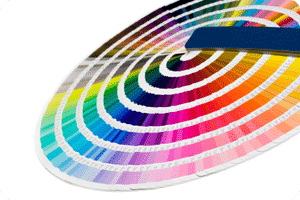 If you have a color printer then you should demand the best colors possible. The printers that are made by companies can produce some truly amazing colors. It no longer takes an expensive print shop to get photorealistic prints. If you know what you are doing then you can get amazing results right in your own office. All you need to understand is that you need to set your printer up correctly. Some people never change their settings and then wonder why their colors are dull. There are different settings for printers to help them utilize specific jobs. If you set your printer up correctly then you can be sure to see some truly amazing results.